Perhaps one of my favorite food origin stories has to be that of the sandwich. Legend has it that John Montagu, the 4th Earl of Sandwich, ordered that his meal of cold meat be served between two slices of bread so he could continue playing cards without greasy hands. 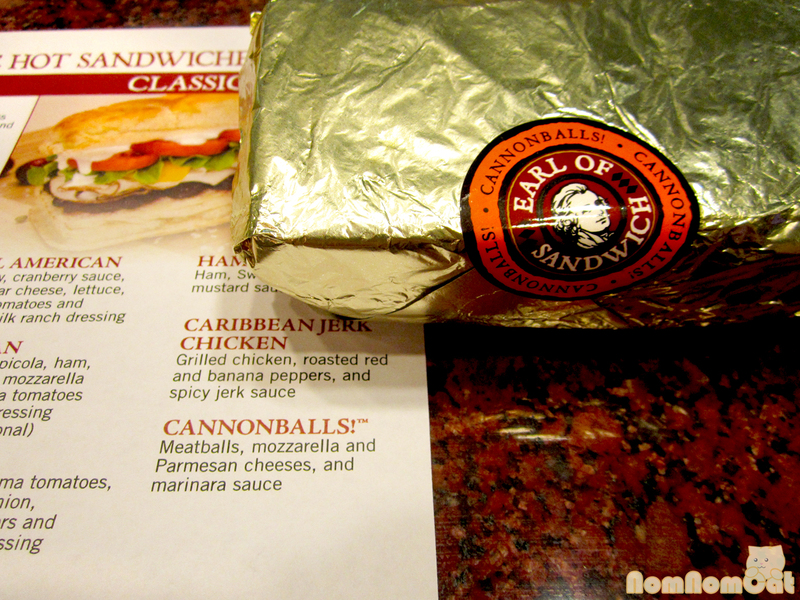 Though you probably wouldn’t get away with digging into one of these lovelies while at the poker tables of Planet Hollywood, it’s definitely worth taking a break from gambling to pay a visit to this 24-hour hot spot founded by the current Earl of Sandwich. (No lie – the founder really is John Montagu, the 11th Earl of Sandwich). Sure, they opened up a franchise at Downtown Disney in Anaheim, so we Angelenos don’t really have to trek through the desert just to indulge in one of their wonderful hot sandwiches. But there’s no better place on the Strip to cure your hangover from endless Fat Tuesdays, satisfy late-night munchies after clubbing, or simply enjoy a leisurely lunch before poolside lounging. 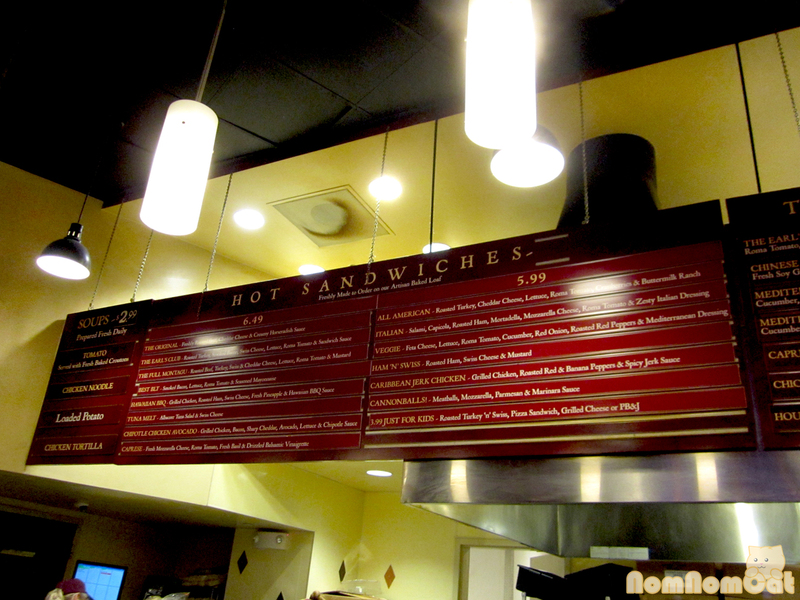 The menu is dominated by hot sandwiches from classic Club to Caribbean jerk chicken. For fans of grilled cheese and tomato soup, definitely pair your hot sandwich with an order of creamy tomato bisque with homemade crispy croutons. Other items on the menu include salads, wraps, breakfast (during certain hours), and even mac & cheese. While contemplating your sandwich and sides, be sure to consider a drink. 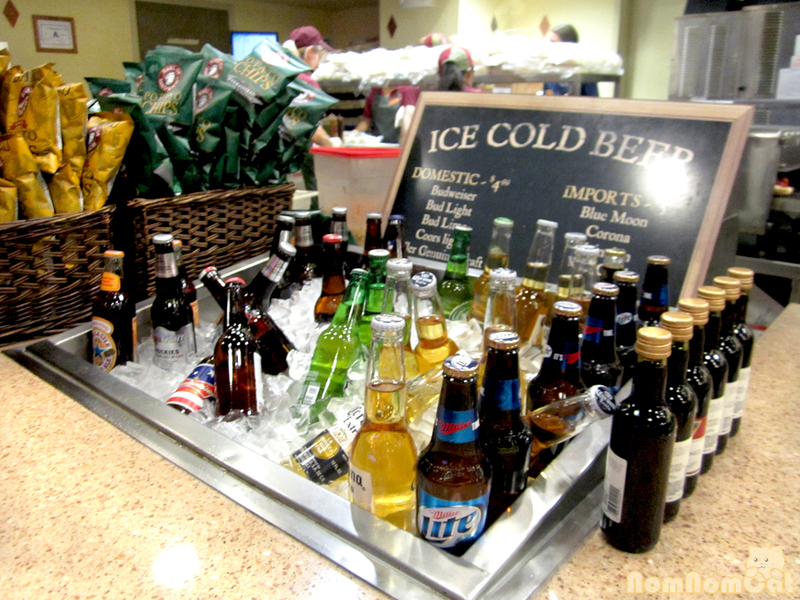 This is Vegas after all, and if you want an ice cold beer to accompany that 11am lunch, by all means! Personally, I prefer an Arnold Palmer made with their fresh brewed Earl Grey tea and fresh squeezed lemonade. And to make your decision ever more difficult, they have some tantalizing sweets to tempt you just before the cash register, like the impulse buys at the grocery store. 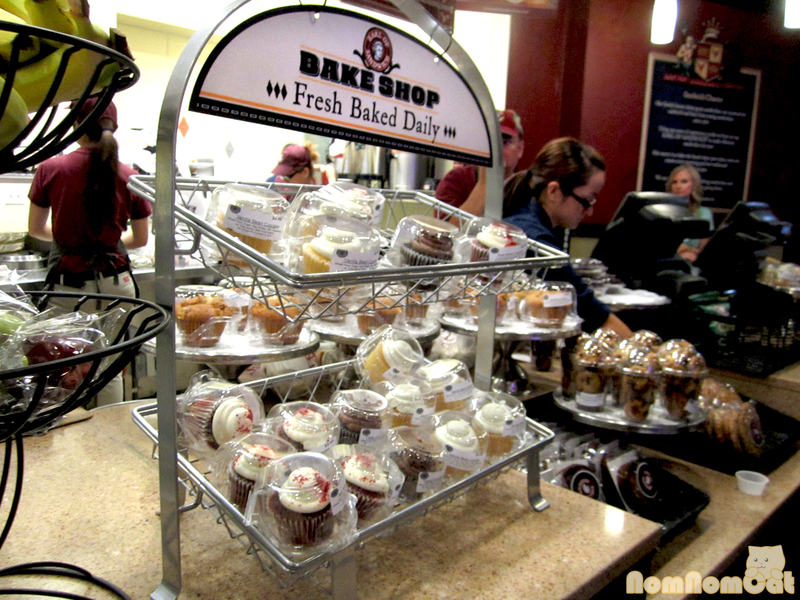 We resisted this time, but those mini muffins did look awfully tasty…. I managed to say no to all of that because I just had to save room for the Cannonballs!™ … yes, when I saw it on the menu, my first thought was Man, they bothered to market it as an unregistered trademark? My second thought was Who cares what they call it? 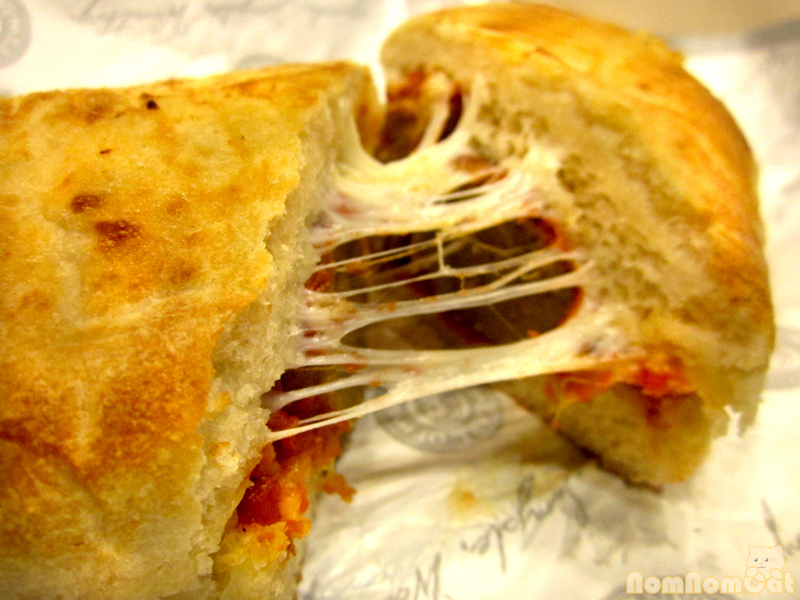 I want me a meatball sub! 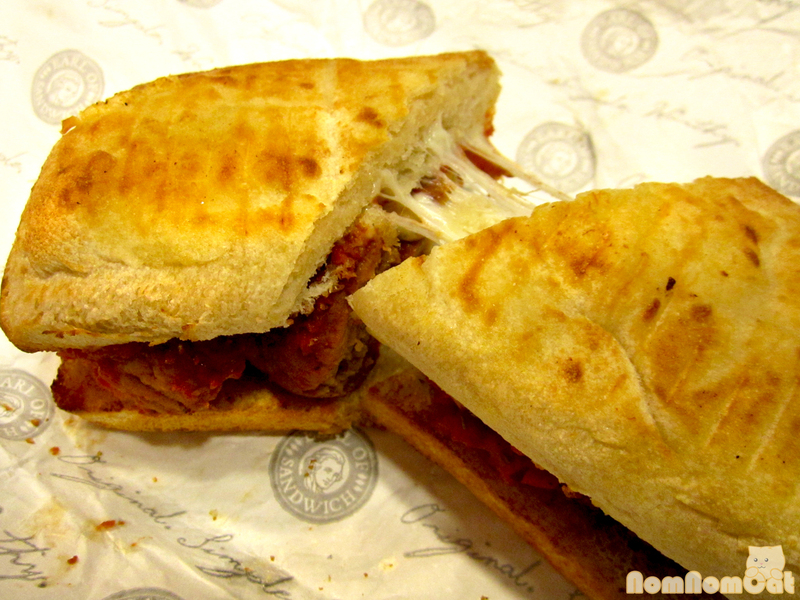 On its surface, it is simply a meatball sub on the Earl’s artisan bread. But digging deeper reveals a bed of hearty marinara sauce. Pulling the halves apart yields long, appetizing strands of melted mozzarella and parmesan. Don’t just take my word for it — there’s always a long line wrapped around the entrance, sometimes even down to the ABC Store. And each person standing en queue will tell you that it’s worth the wait. Must be good, right? And for only $5.99 a sandwich, it’s one of the few places on the Strip that is both delicious AND affordable, saving you more money for margaritas, cocktails, or a hand of blackjack. I also ate there last time I was in Vegas, but I completely forgot about it. I didn’t take any pics, and if it’s not on my SD-card, it never happened. Loved that place! haha pics or it didn’t happen ;) i love their hot sandwiches – perfect hangover food!